… Catskill Mountainkeeper, Fire Dog Lake, Good Boy Organics, the Green Party of New York, the Brooklyn Food Coalition and the Sierra Club Atlantic Chapter.). 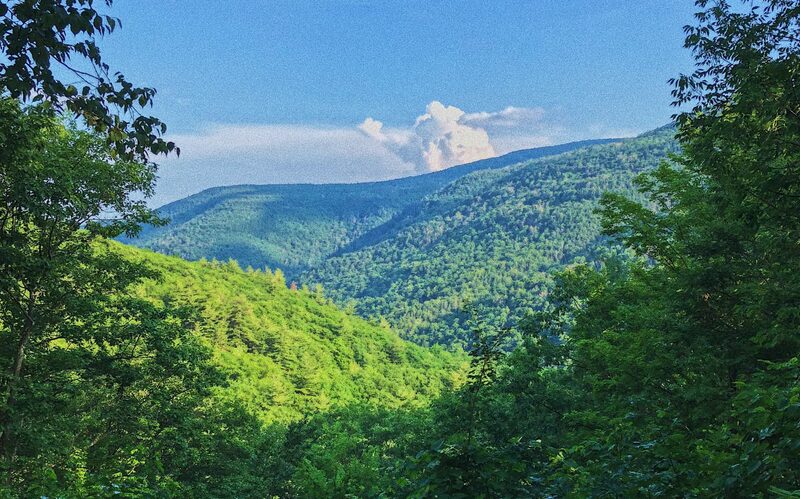 Nolan again made comments, this time in her role as regional director of Catskill Mountainkeeper, praising the town for making the Climate Smart declaration. … modeled on the successful three year Solarize Hudson Valley program, rolled out by Sustainable Hudson Valley in partnership with Catskill Mountainkeeper. FERC Ignored $683M Pipeline’s Impact, Enviros Tells 2nd Circ. The cases are Catskill Mountainkeeper Inc. et al. v. Federal Energy Regulatory Commission, case number 16-345, and Constitution Pipeline Company v.
… this a long-term process,” said Wes Gillingham, program director for CatskillMountainkeeper, a New York advocacy group that campaigned against fracking. … rally outside the governor’s home were representatives from Healing and Protecting Our Land Together, Protect Orange County and CatskillMountainkeeper. … against the oil and gas money that pollutes our politics,” said Wes Gillingham, 56, of Ulster and a member of the environmental group Catskill Mountainkeeper. … limiting fossil fuel infrastructure and making clean water, air, and food a priority,” exclaims actor Mark Ruffalo, who serves as a Catskill Mountainkeeper trustee. … community organizations, including the Paul Green Rock Academy, Hudson Riverkeeper, Catskill Mountainkeeper and the Woodstock Land Conservancy.